Working from home is a big allure for many people across the world these days. Waking up in the comforts of your own home, heading to your favorite spot and being able to run a business that generates you a steady income. Whether it’s full time or part time more and more people are finding the joys and advantages of working from home. Bookmark Design Agency Program is a software tool that allows you to create your very own website design agency from anywhere. You don’t need to be a graphic designer, you don’t need to have any coding experience, simply use the power of Bookmark.com a cutting edge website development software that uses the power of Artificial Intelligence to create websites automatically for you. With as little as 1 hour a day you can have a full fledged growing business providing you a steady income from the comforts of your home. Yes it’s that simple, here’s why. The old way of creating websites required a lot of skill, and time which is why customers needing a website are willing to pay $1000’s for it. That’s now changed forever with Bookmark.com. Using the power of AIDA (Artificial Intelligence Design Assistant) you answer 7 simple questions and Bookmark does the rest. 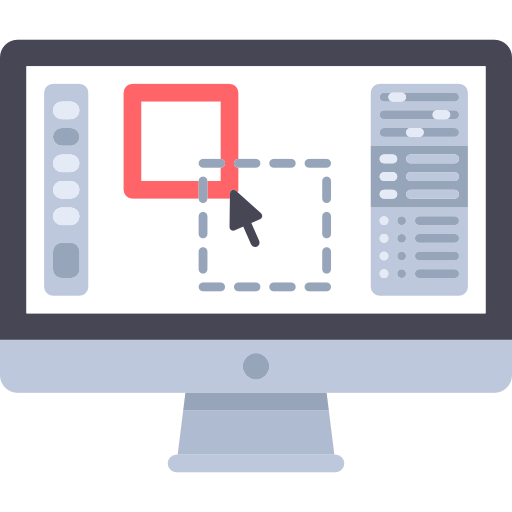 Sit back and watch the website for your client being created, the total time from start to completion is around 2 minutes. This is powerful stuff! How can I make money using Bookmark agency program? 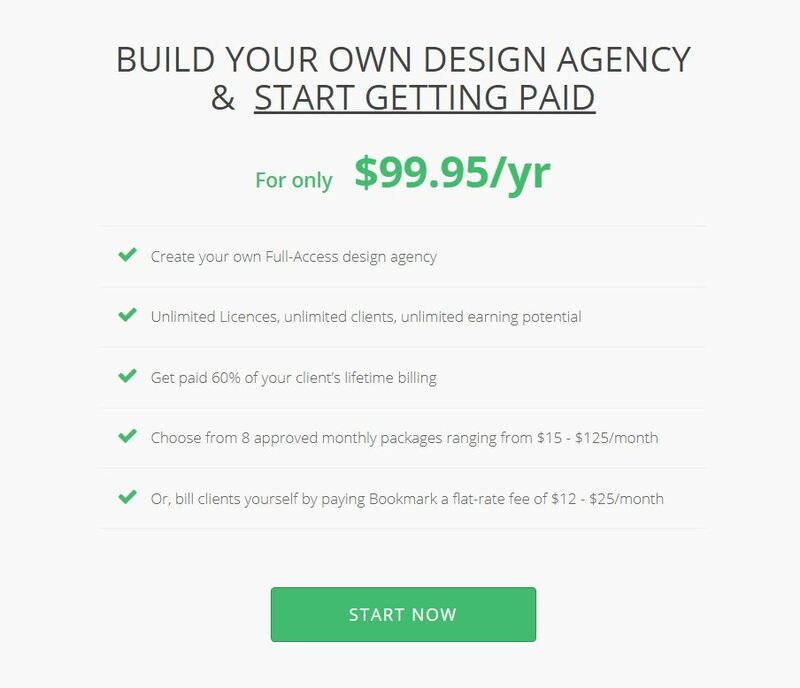 The Bookmark design agency program gives you the ability to instantly become a website design agency managing unlimited clients and earning unlimited income from anywhere in the world, and the best part, it’s incredibly easy. All you need to do is follow a process that works and then rinse and repeat daily. With 1 hour a day of canvassing for clients you can have 5-10 warm leads that want to pay you to create their website. Further down this article we will give you our most successful method of finding your first clients using classified ads. If you apply 1 hour a day, this method is a guaranteed to work and before you know it you’ll have a steady income stream for yourself. Ready for some additional details? For only $99 a year you will have full access to the agency program backend at Bookmark. 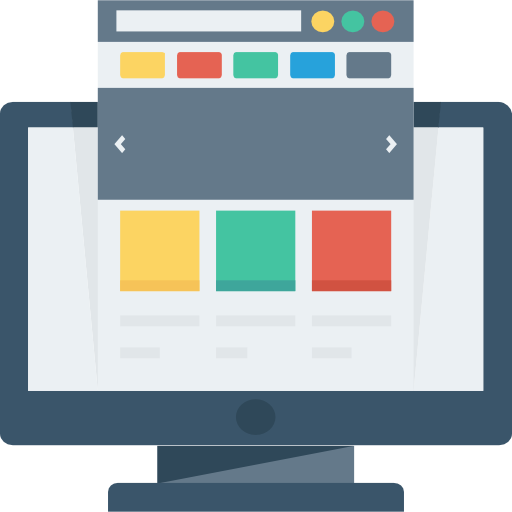 Bookmark handles everything for you, website hosting, website design using AIDA, and each website is automatically mobile responsive ( meaning it works on all mobile phones ). As part of your $99 fee you even get your own agency website that you can customize further to showcase your price points and service packages. Here is a sample design agency website which is the default starting point that you further customize on your own. Once you have your own agency website ready then it’s time to learn how to bill your clients. There are two billing options Bookmark provides. Option 1: Bookmark handles all the payments of your customers. These payments are for the services and website you provide for your client. Option 1 is the easiest method as you will never have to request payments from clients and worry about unpaid invoices. Once your clients website is complete you simply click a button within your client dashboard “Request Payment“. This will then send an email to your client with information and their website details. Your client will then complete the registration process and add their credit card for payment. In this option Bookmark will take 40% of the total payments and you get 60% for the lifetime of your customer. Bookmark will send you a check, paypal or wire transfer for your earnings every two weeks. A typical website customer will stay a member for 24 months. If they ever stop paying, their website will not be active immediately, this is a very good deternant to keeping your customers paying and you earning 60% of all revenue. Option 2: This option is for more advanced users who want to handle all the payments that a client makes for your services. With this option Bookmark does not handle the billing, instead we will charge the agents credit card a flat rate fee for each client. This flat rate fees starts at $12/month for each of your clients. This option allows you to charge your client whatever you want. Perhaps you provide additional service options like managing their e-commerce store or SEO, or SEM services and need to charge $199 a month. Bookmark will only charge you $12 a month for each client website. Ready to get your first customer? Here’s our proven method that really works. Online classified, you’ve heard of them, they’re a very powerful tool that can generate steady clients. Ebay owns 10 online classifieds brands which span across 1000 different cities worldwide. We’ve developed a method that if you follow will get you warm leads everyday from customers that want to pay for your services. Find the classifieds service that is popular in your country. In the US Craigslist is the most popular followed by Ebay. Here is a full list of additional popular classified sites across the US. In Canada Kijiji is the most popular. Once you have identified the most popular classifieds site in your area it’s time to start canvassing for clients. Within each classifieds site there are two different types of postings. One type of posting is someone who is offering a service or product for sale. The other type of posting is someone who is requesting a product or service. Identify each section and get a customized email template ready that you can copy and paste to each potential client. Here is an email template we found effective. 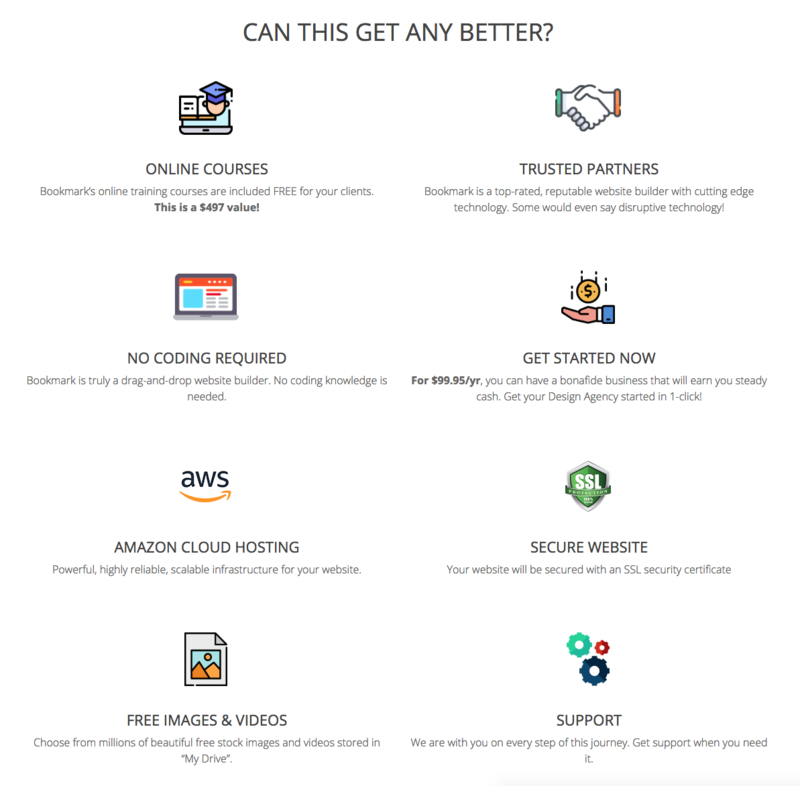 https://new-website.bookmark.com ( Replace this with the website AiDA creates for you ). Here you can see an idea of what direction I can take you guys in. This website is only a mock-up and can be further customized to your exact specifications. The website I build will be attractive on all devices. Your website will be indexed correctly for Google search engine to improve your search ranking. If you are interested in speaking about a new website, please feel free to reach out! Step 3 – Canvassing companies that offer a service. 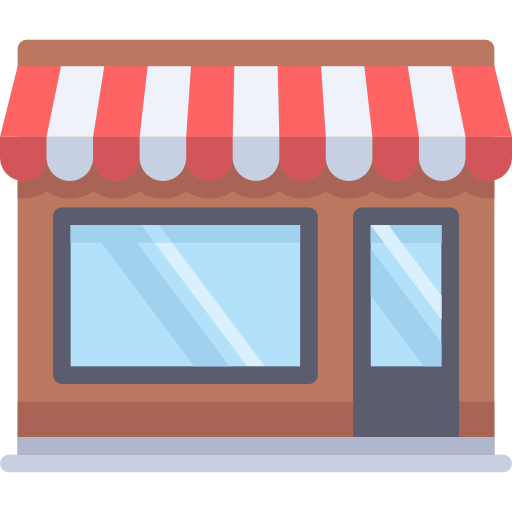 Bookmark’s AIDA creates websites across 750 different business types, this means you can create a website for any type of business easily. Let’s begin by searching the classifieds site for services offered by a company. Many of these companies are small business who do not have a website at all. Their listing provides a phone number only. If they had a website they would post it within the ad, but many do not. Simply contact each service provider with your templated email and sample website you created inside your account. It’s very quick using AIDA and improves your sales pitch a lot showing an example which is custom to their business type. Step 4 – Monitoring classifieds for customers requesting a service or product. Every single day across every city in the world there are customers requesting to have their websites created by someone like you. They post ads in classifieds asking for design companies to pitch them. Monitor these ads across different cities and have your email template ready to send to any customer requesting web design services. Remember, you have a big advantage with your design agency. You can send mockup examples of a website for them to see instantly. In fact, you can send 3 different examples in about 5 minutes using AIDA. Simply create the first website using Bookmark by answering 7 simple questions, you will then see that AIDA asks you if you would like to have a new website created. Say yes, create 2 more additional websites for a total of 3. Each of these websites will be stored in your dashboard and voila you have 3 different samples to show a potential client needing a website. This will instantly put you to the front of the line for a potential sale. The other advantage of Bookmark is that you did it in a matter of minutes. This allows you to keep the cost down, further adding to the overall appeal of your offering when negotiating with potential clients. I’m sure you have some additional questions which we would be happy to answer for you. For $99 you have an entire year to get use to the program and find what works for you. There are so many ways to promote your design agency business, the sample above we showed you is proven and works. Give it a try and start to your design agency today! This sounds interesting. Can you send me some more info.